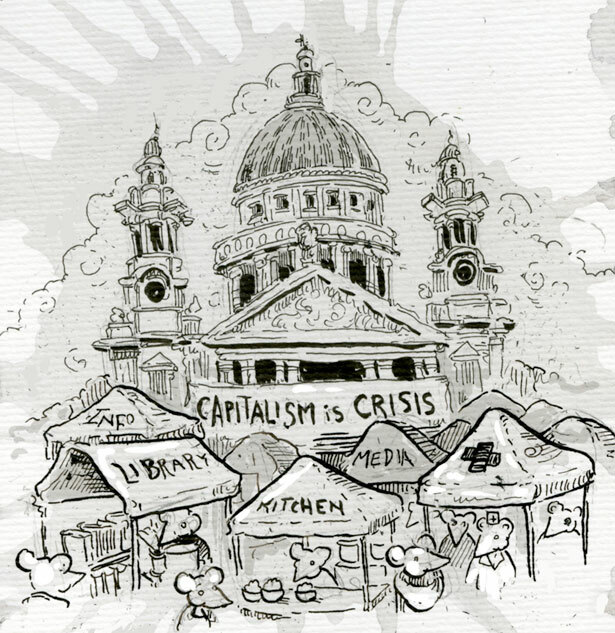 Contributions to our special issue on Occupy at one by artist and occupier Molly Crabapple. 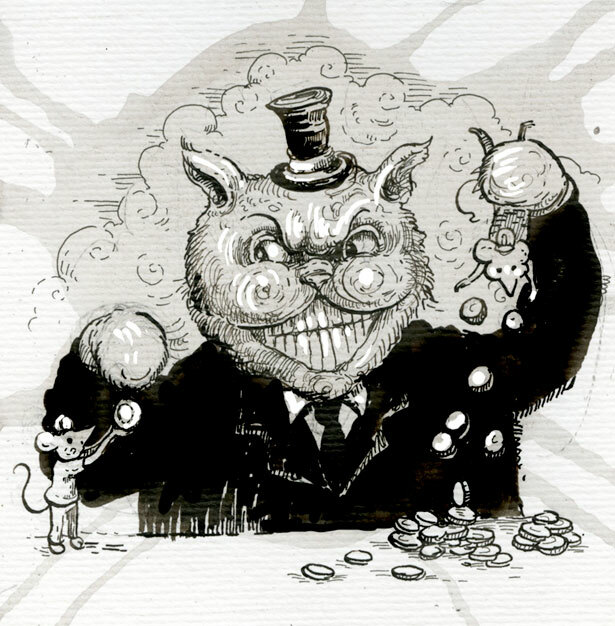 Illustrator Molly Crabapple (@mollycrabapple) was arrested in protests marking the first anniversary of Occupy Wall Street today. 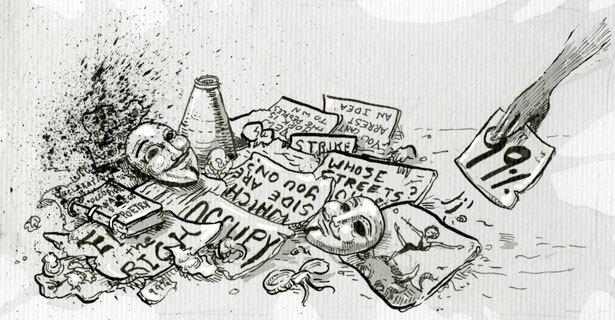 Check out her drawings for The Nation’s Occupy anniversary issue, below. And #FreeMollyCrabapple! 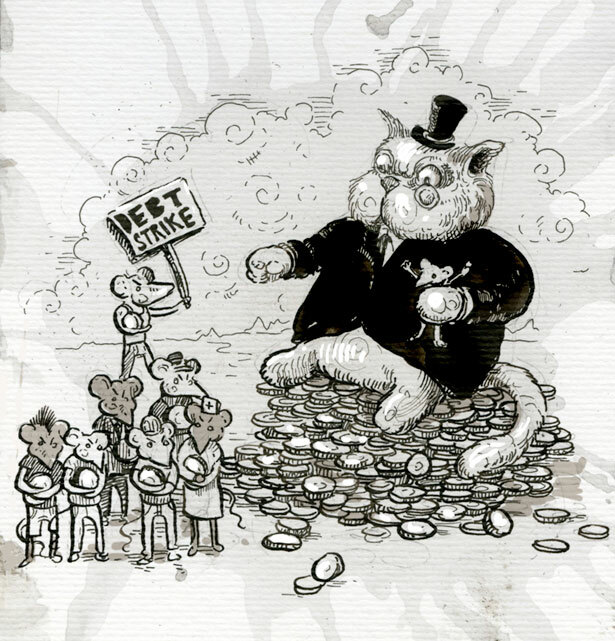 David Graeber, Can Debt Spark a Revolution?